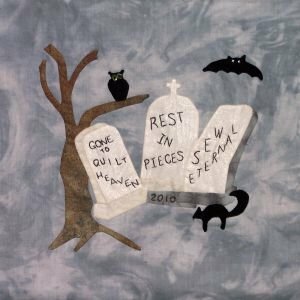 This adorable Halloween block will delight any quilter, seamstress or anyone with a sense of humor. Kit includes pattern, fabrics and embellishments. 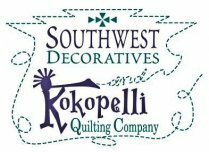 This is our block for the 2010 Albuquerque Metro Quilt Stroll.